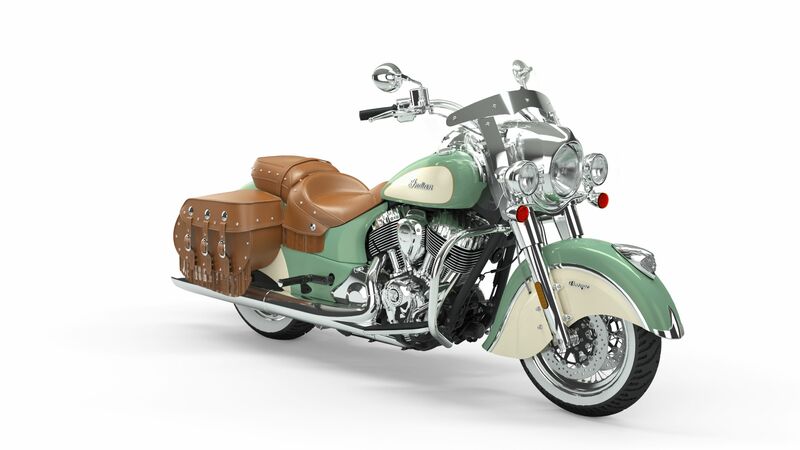 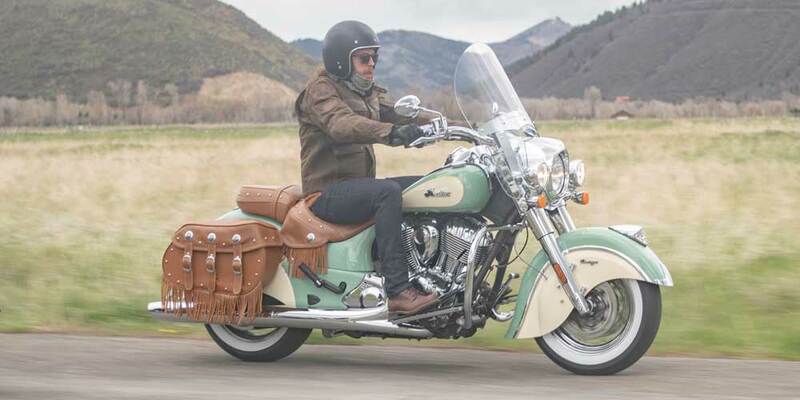 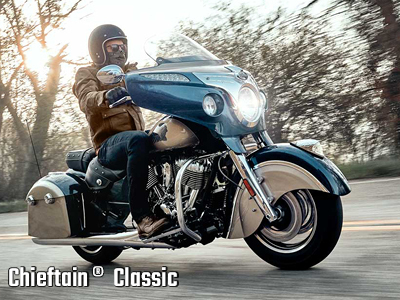 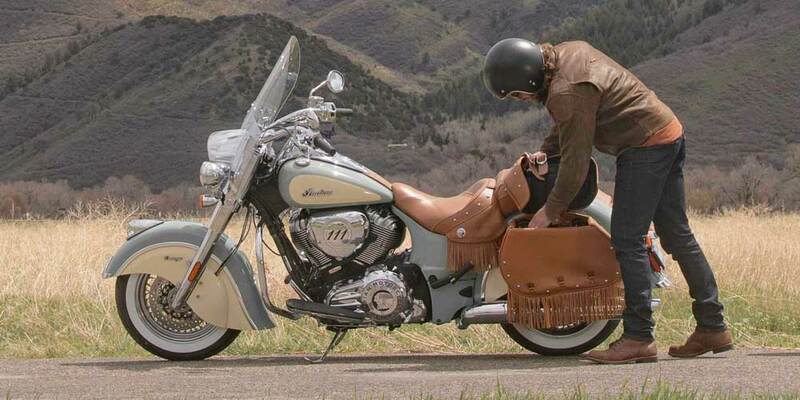 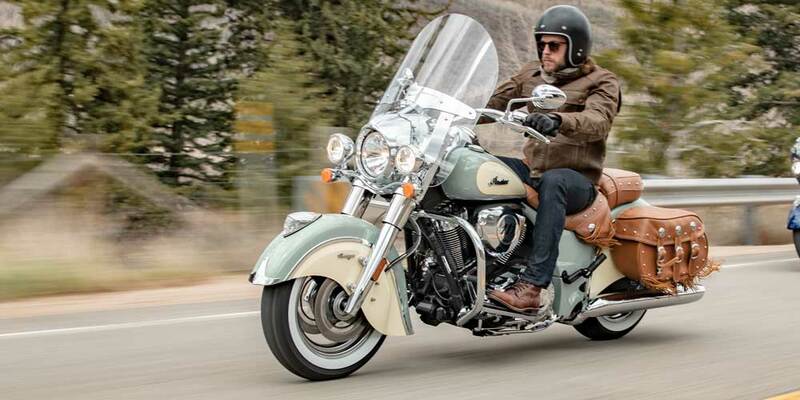 The classically-styled Indian® Chief® Vintage with genuine leather saddlebags and seats, whitewall tires and wire wheels comes standard with a quick release windshield, ABS, cruise control and keyless ignition. 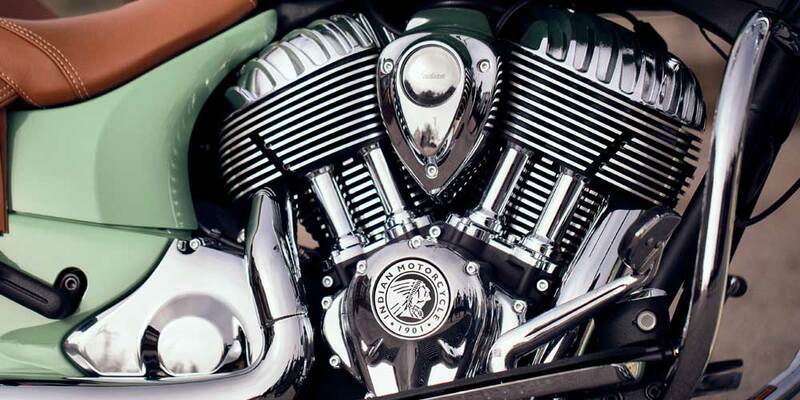 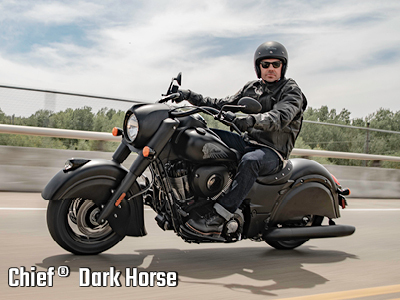 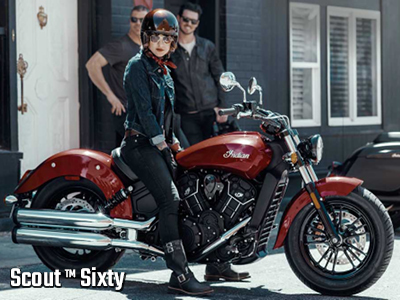 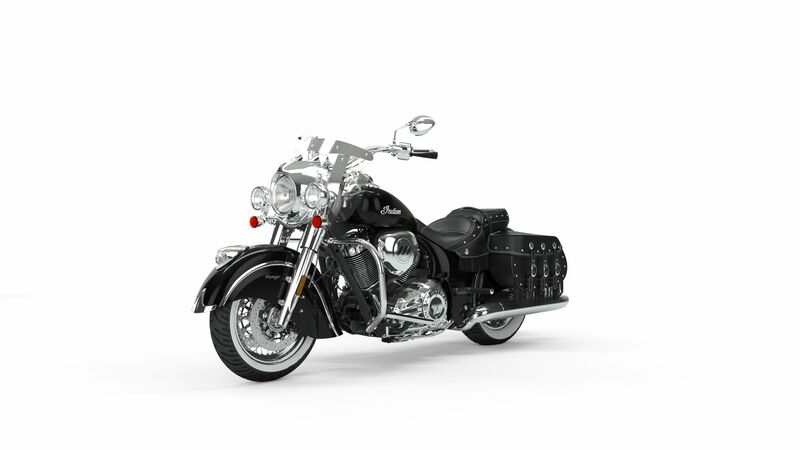 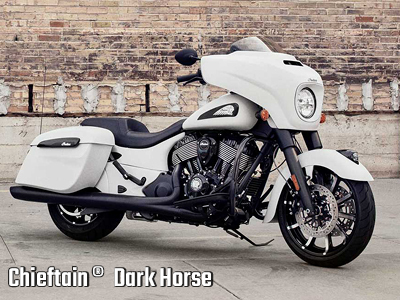 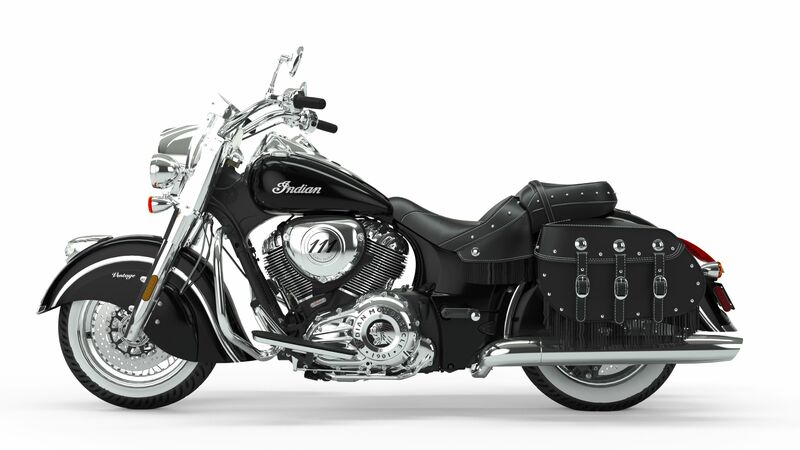 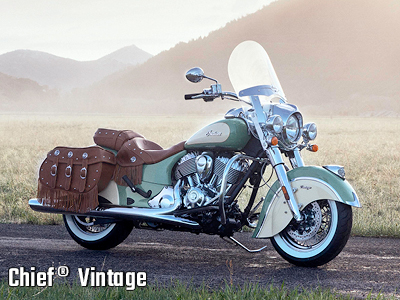 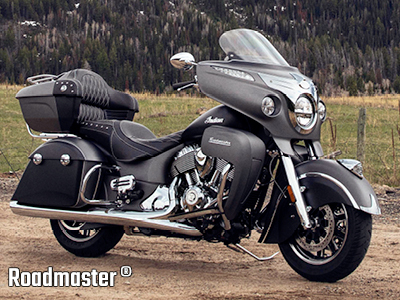 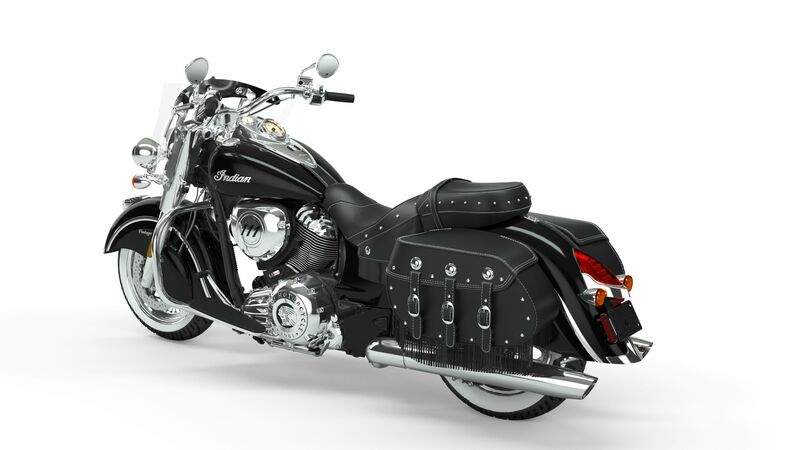 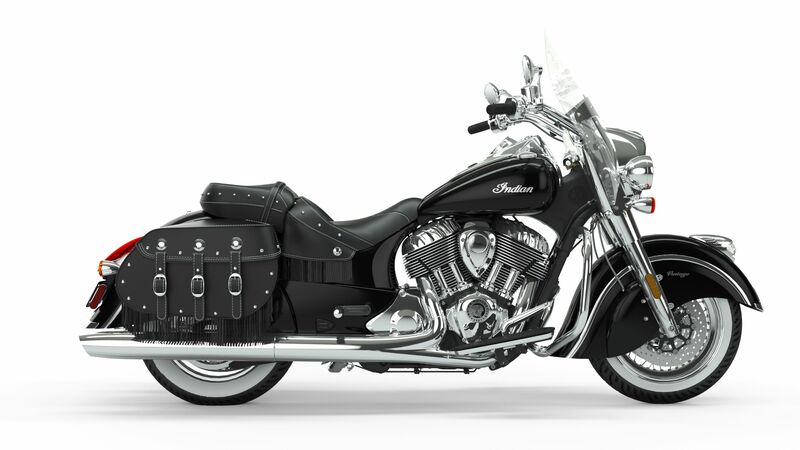 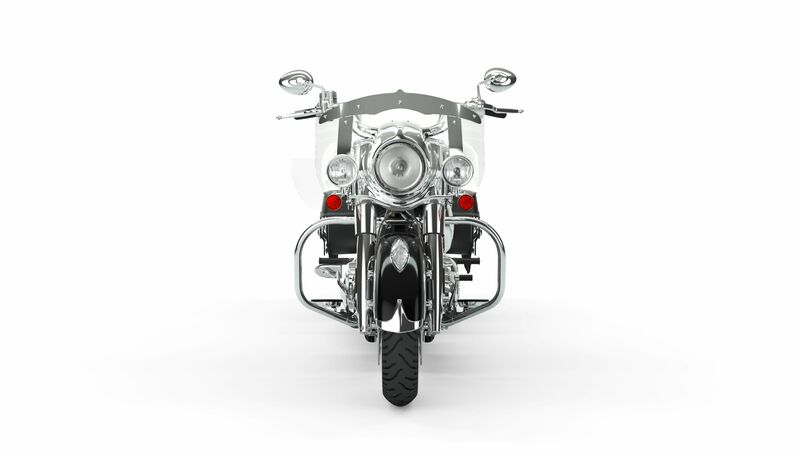 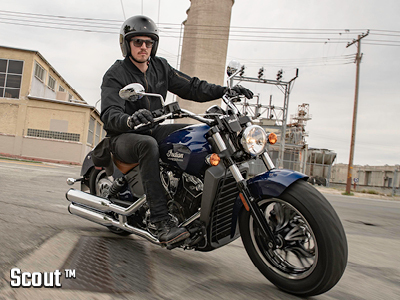 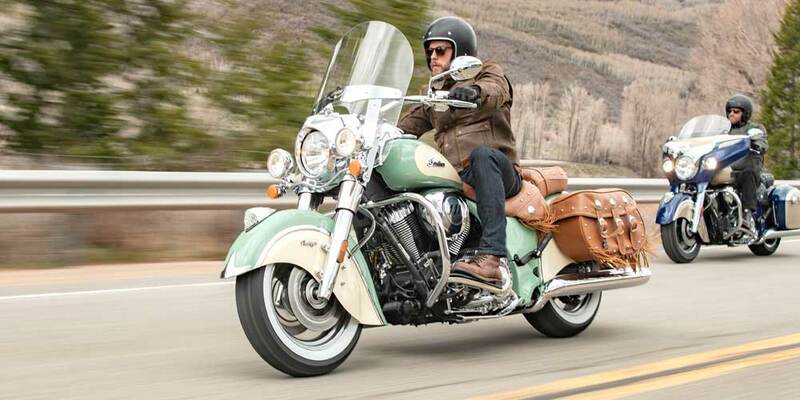 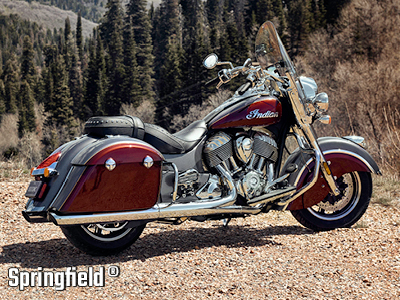 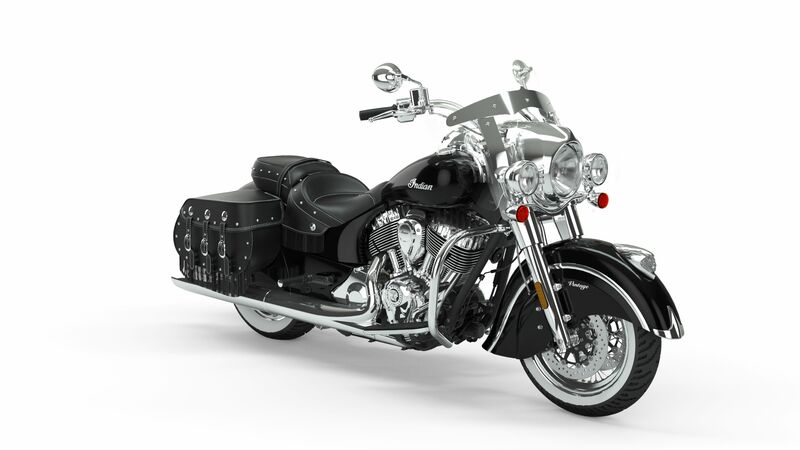 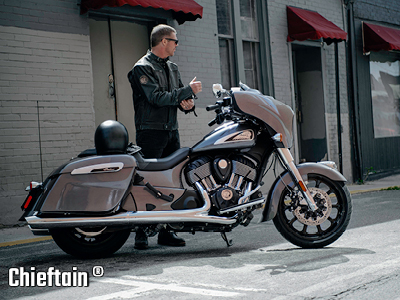 In 2019, the Indian® Chief® Vintage also includes Ride and Rear Cylinder Deactivation. Available in Thunder Black, Sky Blue Over Pearl White, and Willow Green Over Ivory Cream. 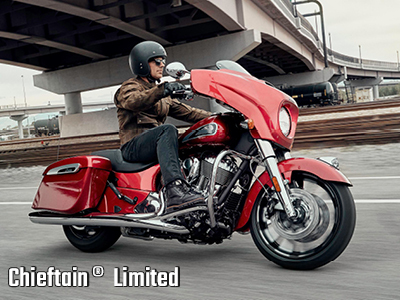 Engineered to perform with a lightweight cast aluminium frame that delivers easy, nimble control. 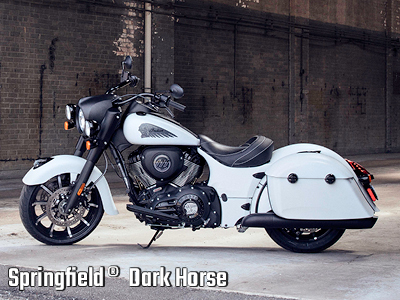 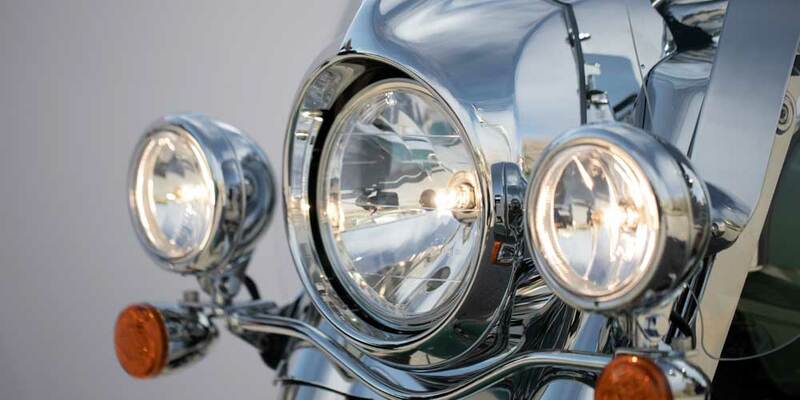 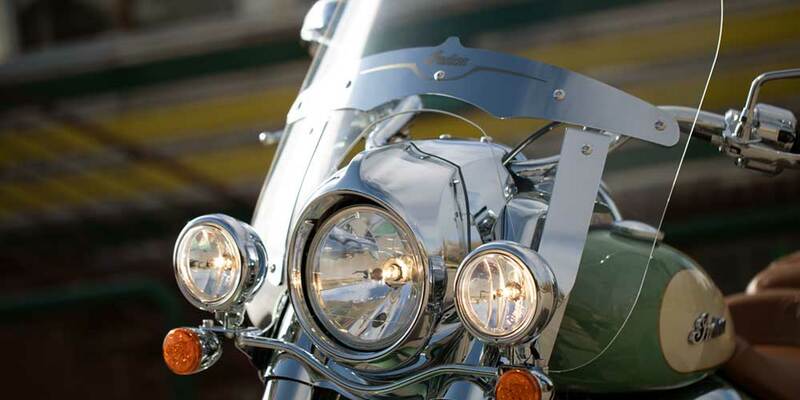 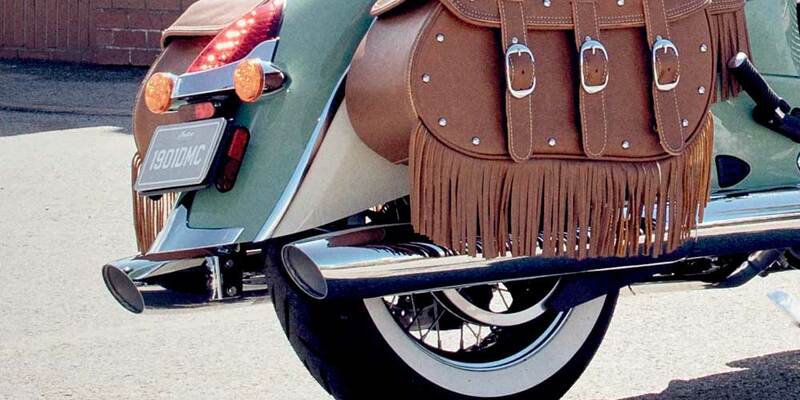 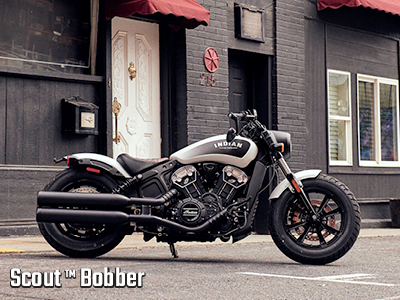 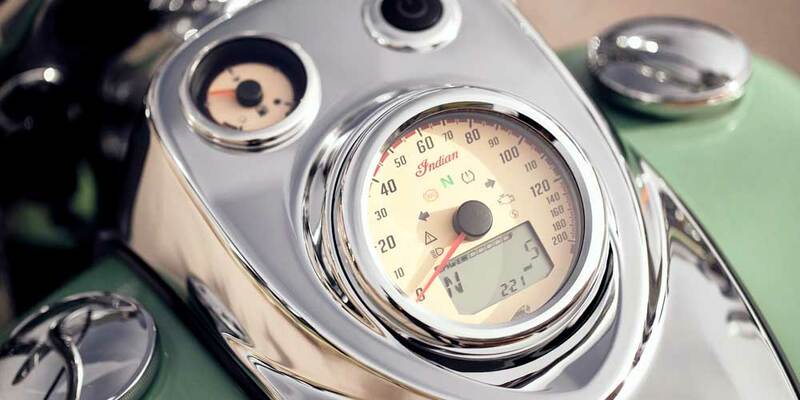 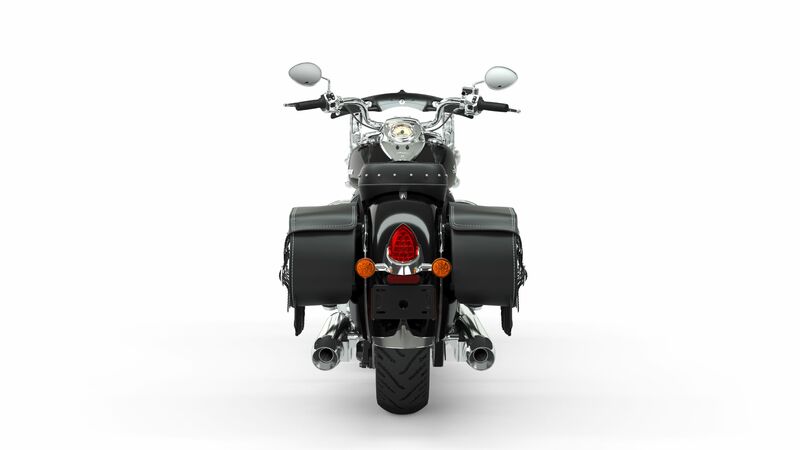 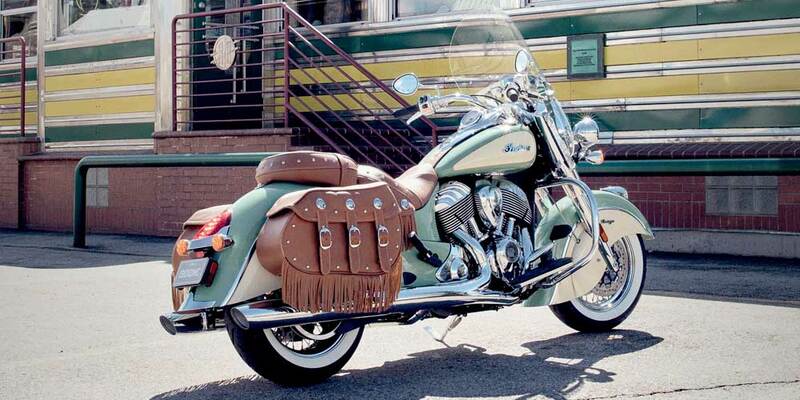 Premium amenities deliver a refined riding experience that’s steeped in nostalgia.